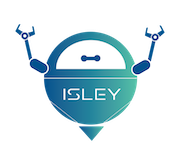 Development update - What you can expect from ISLEY v1.1. New features and development update! Community Event - We thank the community for the amazing response for our T- Shirt Design Contest. The team has gone through all the submissions and here are the final 5. Vote for your favourite t-shirt design by 14 August 2018! 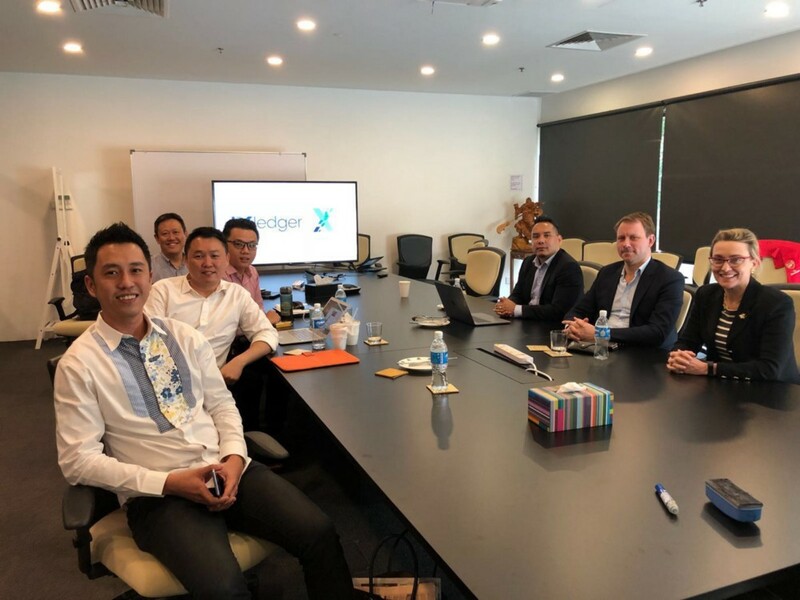 Press Release - SINGAPORE, June 27, 2018,— fidentiaX, the World’s 1st marketplace for tradable policies powered by the blockchain technology, has been named among the Top 25 Emerging Tech Solution Providers 2018 by the distinguished CIO Advisor Magazine. The recognition comes as a result of fidentiaX’s sustained efforts to leverage the latest technologies and utilize their innovative capabilities to develop an efficient, secure, transparent and active market for tradable policies. fidentiaX in Medium - The seminar hosted close to 100 qualified and nearly-qualified actuaries from India and overseas representing insurers, reinsurers, consultants and the regulator. Sumit spoke on Blockchain in (Re)insurance and how fidentiaX is leveraging on Blockchain to set-up marketplace for the tradable insurance policies. 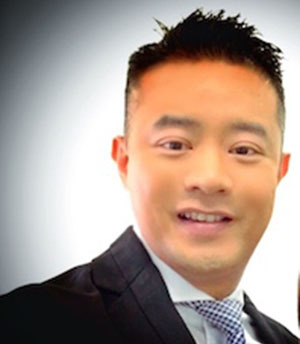 Given the target audience, the talk was structured to explain the basic concepts of Blockchain and then delve into applications of it in the insurance and reinsurance world. InsurTechs - the new fuel for insurance industry! 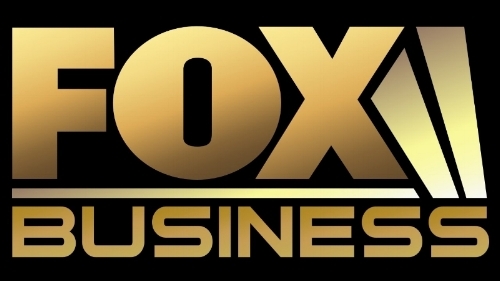 fidentiaX will be featured on FOX Business News!